This upper saloon was requested to be a meeting area on board. 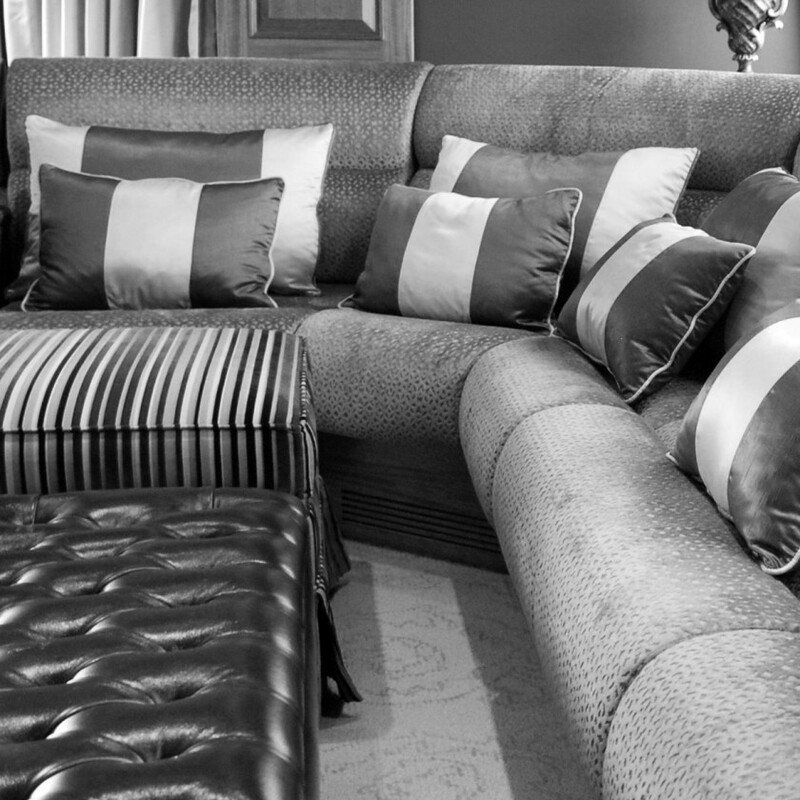 We redesigned the sofa, providing pieces of furniture that would fit the need. Fabrics like Pierre Frey were elegant, yet lively. Etro fabrics were used for chairs and stools, to introduce hints of colour.